This weekend, we celebrated Harper’s third birthday! I know I will continue to say this every year, but I really can’t believe how fast time flies. We had a really long week with both girls being very sick, so it was such a relief for them to wake up feeling better by Sunday. Their health & happiness is all that matters, I was thanking God to have both by the end of the weekend! Harper asked for a princess party, she wanted lots of tutus & a sparkly wand. So I decided to gather up a few of her favorite skirts from her closet & use them as inspiration for colors & decorations. The party was small, we had family & a few of her friends come over to play dress up. Harper asked for a pink cake with sprinkles & she was so excited for the big number 3 sparkler wand on top! I made these strawberry sandwich cookies, vanilla bean cupcakes & some raspberry sorbet punch. Lots of sweets, but nothing could be as sweet as the birthday girl!! She had the best day ever & probably changed her tutu ten times throughout the day. Along with all of Harper’s fun tutus & dresses for the girls to play with, we also got some glitter glue pens & poms for them to make their own crowns. I just cut them out of a roll of kraft paper, it was so cute watching Harper use glitter pens for the first time, although I will definitely be picking sparkles out of my carpet for years to come. We sang Happy Birthday, she made her wish & blew out her candle. And then immediately sneezed on her cake. So we all ate cupcakes instead. I love this picture & her sweet little smile!! After birthday cake, Harper & her friend Veronica put on their Ana & Elsa Frozen dresses so they could have a little dance party. Maybe the cutest thing ever! The weather was so beautiful, so we got to hang outside for the rest of the afternoon. Harper got a big girl bike for her birthday so she had lots of fun riding it & ringing the bell. Brandon was definitely the most proud dad in the world teaching her to ride it. We can’t wait to continue her birthday celebration this week with our trip to Disney!! Happy almost third birthday Harper Eve! So cute! I am doing a princess/knight party for my little's 1st bday! Her little gold dress is so cute! Turning 3 is the best for excitement at birthday parties. I have a photo of my oldest when she turned three jumping up and down ecstatically at every present she received. Have fun at Disney! Happy Birthday Harper! Looks like yall had an amazing party! Have a great time at Disney!! It looks like you all had such a great time. Everything looked gorgeous as always. Awwww what a cute party!!!! Hope you guys have a wonderful time at Disney!! 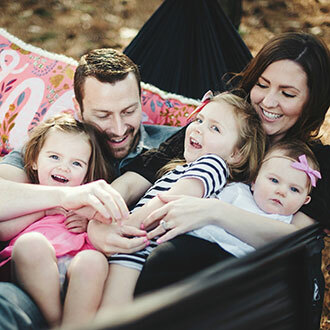 Also, in the family pic…Harper's arm is around Eloise's, so precious!!!! Happy Birthday Harper! The birthday decorations are so cute, Nice work! Her birthday looks perfect! Was she stoked to hear about Disney? I hope you have a great time can't wait to hear about it! Love your suede booties! Happy Birthday, Harper! What a sweetheart. Great job on the party too Jessica, everything's beautiful. True story: as pandora played be our guest, I scrolled over ur print…how weird is that? Adorable Jess! I look forward to seeing what you come up with every year for Harper's birthday 🙂 I've been following since before Harper was born and I can't believe how fast time has gone. Happy almost birthday Harper Eve!! First off, LOVE how Harper has her arm around Eloise in the family picture. So Cute! Also, I feel like I was just reading her first birthday party blog post yesterday! Time goes too fast. Where did you get your punch bowl and serving sets? Absolutely loved them! so beautiful! it's crazy how fast time does fly. i'll have a 5 year old in a few weeks! She's always the cutest and I love little Ellie! Eloise is so beautiful in that little dress! How fun!!! It was crazy nice out Sunday…perfect birthday party weather! Have fun at Disney! Darling and such a precious photo of her and her friend! I can't wait to hear all about your Disney adventure! Such a cute family and happy birthday to Harper! I have enjoyed following your journey from the very beginning! I look forward to your posts each time! Enjoy Disney this weekend, I live in Orlando—grew up in Iowa as well–Pella girl here 😉 —-and the weather was just perfect last weekend, hopefully it continues for you! 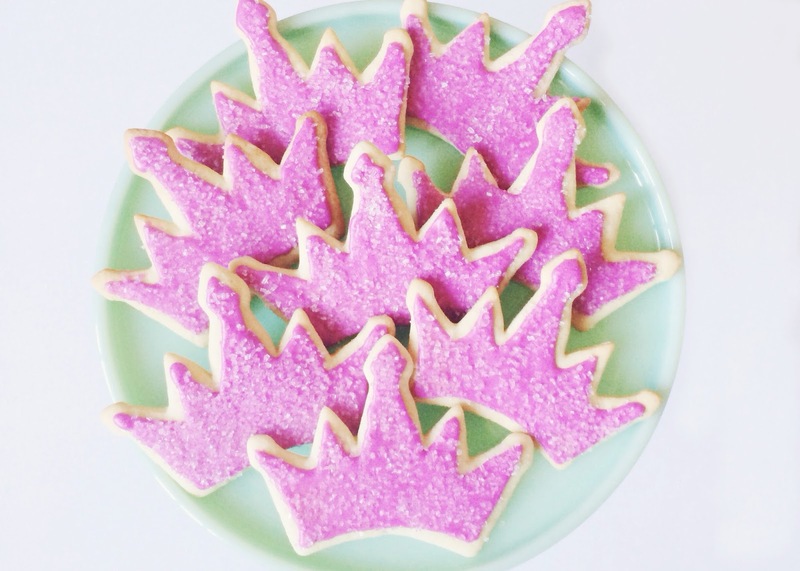 What a perfect princess party! Happy Birthday Harper! Hope you have an amazing Disney trip! We had two sick kids around here too. I'm glad the girls were feeling better for the party. 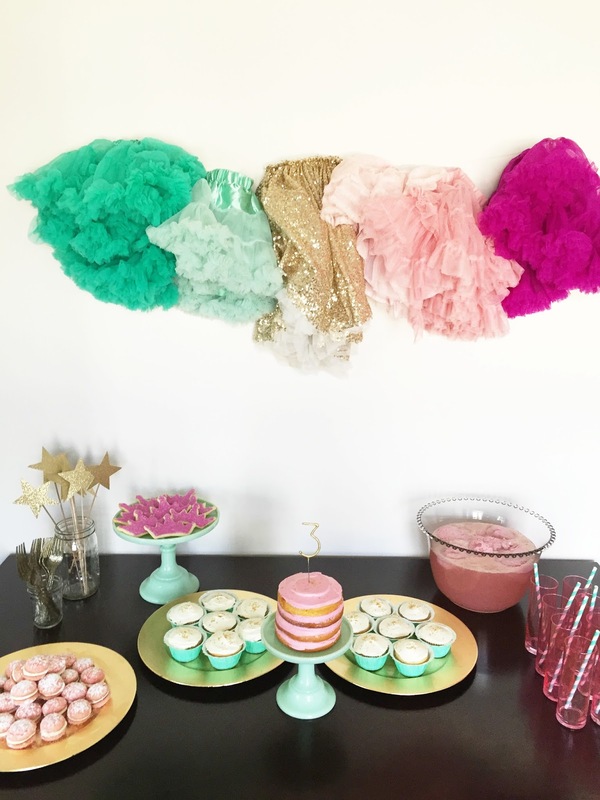 It looks like it was a fabulous party, and I love that the tutus were the inspiration and used as decor. So perfect for a three year old girl. So sweet! I got my hubby a set of those sparkler candles for his birthday in December, just because I knew Sadie would flip over them…and I was right…her mind was blown! Birthday cakes will require "fireworks" from now on 😉 Have a great trip to Disney! where is your pink shirt from? What a perfect party! Where did you get the sparkler candles and the 3 balloon?! Thanks!! It seems like you just had her second birthday party! Wow, time flies. You always do such a beautiful job with parties. How sweet! What was Harper's reaction when you told her about Disney? Where is the sparkler candle from? I love everything about this!! Everything looks beautiful. I can't wait to see pics of Disney!! Happy birthday sweet girl!! Your parties are always a mega hit! You make it all look so gorgeous. Maybe next time you should have an EAT cake for everyone…and then maybe a SNEEZE cake for the candle moment. Hysterical! And the family pic is awesome. You are glowing! Harper is beautiful. Her hair is perfect in this pic. And I think she looks so much like her dad in most pics…but she looks so much like you here. Have fun at Disney! And Happy Birthday Harper!!!!! Did you tell her you're going to Disney?? Happy Birthday Harper! Where did the gold 3 balloon come from? Also the sparkler candle? Thanks! I'm so envious at your ability to throw such a gorgeous party with minimal decor/food! I always go all out and still feel like it's inadequate. Simply gorgeous. I am totally obsessed with that family photo! Harper's arm around Eloise is the sweetest thing EVER! Such a beautiful celebration! I cant wait to read all about Disney! So cute! Love the simple, yet pretty decor. Happy Birthday to your sweet girl! Princess party! That sounds like a fun one to plan. It looks like the girls had a great time. Happy Bday Harper. Happy birthday Harper! I love Eloise's gold bow dress. So cute! Gosh, this part is perfection! The decor + cake + the super cute outfits for the girls!! I hope I could do something similar for my little girl. hey sara! I've seen the candles at swoozies. I have to laugh – I was a regular reader of your blog and life got busy and its been quite awhile. Eloise was a few months old last I read so when I popped on tonight I was so surprised to see #3 was on the way! Congratulations! The two of you make beautiful little ladies! oh that last picture of Harper wrapping her hand around Eloise.. i just melted!! 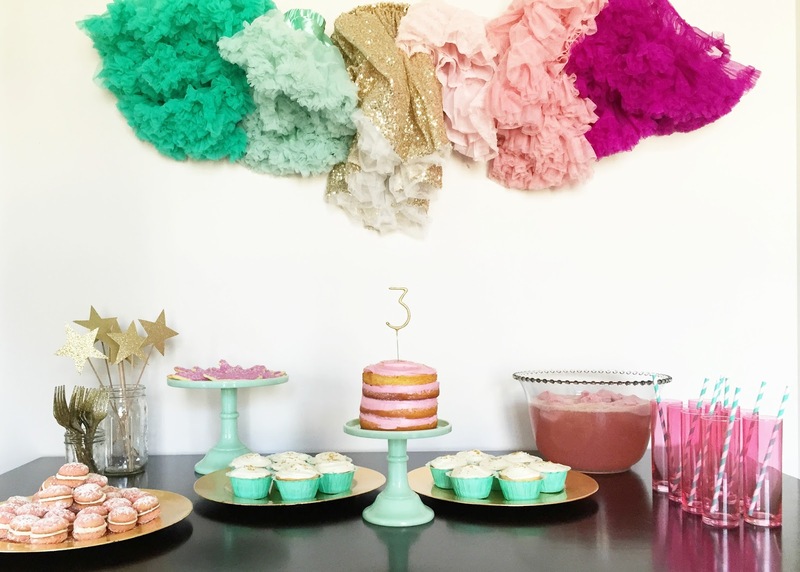 Adorable birthday party, love how you can take anything and make a theme out of it. I was hoping for a video with Haper's reaction to the Disney news. How excited was/is she?! I love the idea to use the tutu's as a backdrop! I think every mama has those "time flies" moments…every birthday, every month marker, every milestone. It's bittersweet 🙂 And I love Eloise's LHS dress…one of my fave lines for little's! Xo Chelsea play. wash. rinse. repeat. I can't believe our babies are going to be three. I'm an emotional mess this week I'm not going to lie! Happy Birthday Harper! My little girl will be 3 in April, and we are taking her to Disney as well! We are so very excited! We also just found out we are expecting our second baby! Hope you guys have a blast! Happy Birthday to your sweet girl! It looks like she had a great party! Happy Birthday Harper!!! I love all the colors. I read your blog and I love that you have girl because I have four and its so fun. Summer party ideas do not need to be complicated or take much of your time. 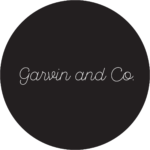 A holiday party is a great way to gather a group of friends for an intimate and casual event. You just need to be creative in planning the party. So adorable! I love her cake! What a beautiful family! Your party is awesome. I really enjoyed this while reading. Bricks 4 Kidz Singapore offers an unique educational LEGO® model building for children between the ages of 3 to 12 years old. Bricks 4 Kidz is the highly popular children’s edutainment program from the United States is now in Singapore!Bricks 4 Kidz offers an unique educational LEGO® model building for children between the ages of 3 to 12 years old. There is no homework. It is a creative environment where kids benefit intellectually through quality play and most importantly, fun! We serve Creative Enrichment for Children, Birthday Parties, Kids at Work Events, Junior and Advanced Robotics, LEGO freeplay and Creativity.